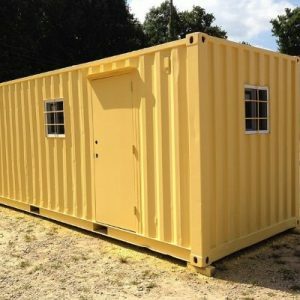 Shipping containers are great for many things aside from offering the perfect storage solution. They are well-built to withstand harsh weather conditions and long-haul travels overseas and back, which means you can place one in the middle of the Kalahari Desert or the Amazon and it will be just fine. It may be under a lot more stress than it usually would, but it wont go anywhere fast, at all. 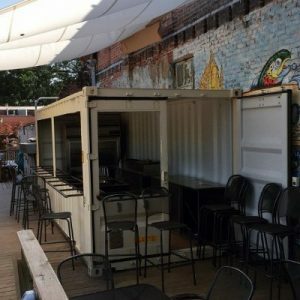 Shipping container architecture is all the rage right now, and while you can’t just buy a container right this second and call it your home tonight, there are a few modifications that can be done on a custom container in Raleigh to make it habitable. This might seem a bit fancy, but it’s truly worthwhile especially if you are more interested in keeping your container warm and toasty during the cold winter months. 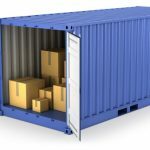 If you personally plan to spend any extended periods of time in the container, air conditioining is a good idea. 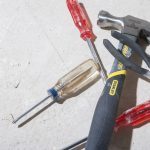 To ensure maximum efficiency, you must have a correctly-sizedheating and air conditioning equipment that can provide a uniform cooling to ensure that you are enjoying the thermal comfort. With that being said, it can be done as easily as putting a simple window unit in. 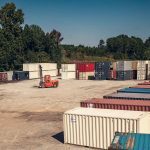 Storage containers are extremely versatile, and the fact that they are durable enough to use as permanent structures gives them a thumbs-up. They are also highly resalable, andthey do not lose value barring any damage, therefore once you no longer need it, you can always sell it. 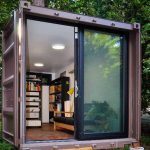 So, long story short, a storage container is a wise investment to make!